At AQUATERRA, our specialty is pure water. Whether you are in Senegal, in Mali or in Burkina Faso, you can count on us. 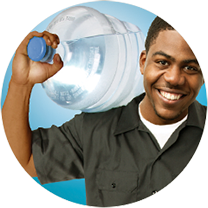 There is nothing simpler than ordering your AQUATERRA water through our website. 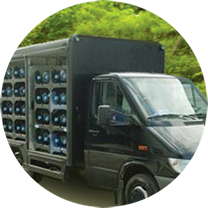 Take advantage of our delivery service. We are constantly seeking for new distributors. If you want to distribute our products in your region, please fill out the form. How can we help you? 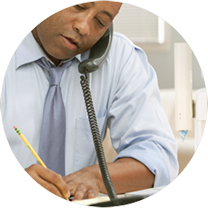 Should you have any question or comment, contact us by phone, by email or in person. Our water is treated through reverse osmosis under conditions of perfectly controlled hygiene to maintain its microbiological quality. AQUATERRA water is also treated and remineralized so that it has excellent mineral particularities. Whether you order our water in bottles or in bags, you can rest assured that you will have in your hands water that is pure, light, and good for your health. Everybody knows the vital importance of water. As distributors of this wealth, we take our role very seriously and we want to be deserving of your trust. Whether you use our delivery, sale or consignment service, we will offer you a high-quality product with courtesy and professionalism. The new 10-litre bottle, now available, is practical, economical and ecological! Have your personalised bottles prepared for your events or your business or even for fundraising. Come and discover our new offices, and buy your water directly at the counter!